Learn more about the venue location and schedule below. Still have questions? Visit our FAQ page or contact us today! YOU’RE INVITED! Come join the party Wednesday night at 9:30 p.m. as we celebrate 15 years of “coolness” with ICE (International Council of Ethnodoxologists). 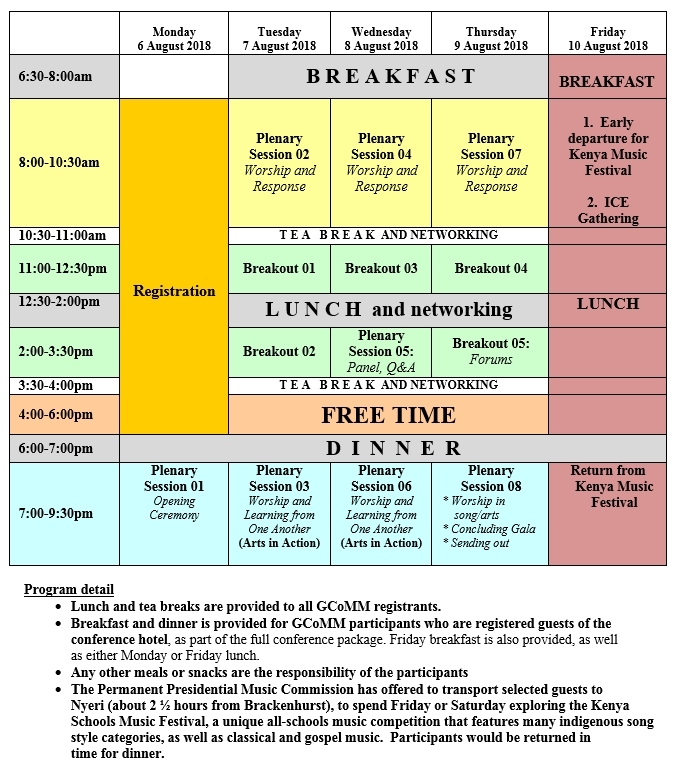 After GCoMM on Friday August 10, the International Council of Ethnodoxologists (ICE) will host a morning of connecting with one another and share new resources to help you in your work. Come join in the conversation as we strategize together on ways ICE can help foster great effectiveness in our ethnodoxology work. Your fee includes a morning tea and lunch at 12:30pm. All are welcome! 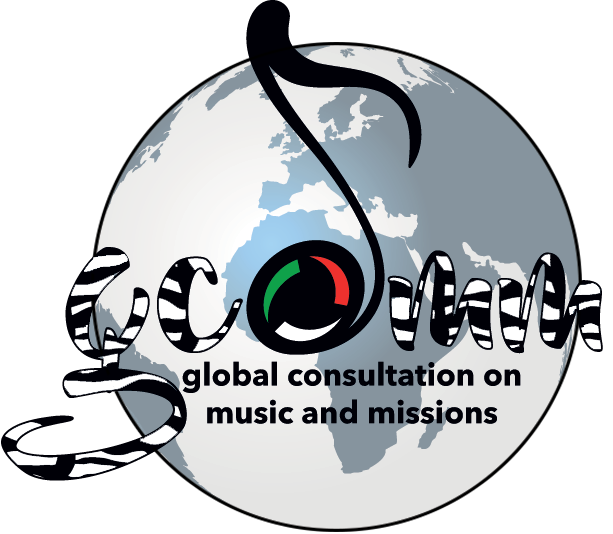 The Kenyan Permanent Presidential Music Commission (PPMC) has offered to host GCoMM participants on a day-long visit to the Kenya Schools Music Festival! This music festival is a forum for mentoring and nurturing promising performers of music, dance and elocution to showcase their talents and avail opportunities for career development. It also promotes the preservation and appreciation of the diverse Kenyan cultures to foster national unity, the Kenyan identity and global recognition. There are over 600 classes in which to compete, ranging from Western classical, to Indian, to Kenyan folk tunes to Zilizopendwa Gospel. It is a unique event in the world of education, attracting learners from Early Childhood Development, Primary and Secondary schools, Middle level and Vocational colleges and University students, involving 1.5 million students from around Kenya at the regional levels, and 200,000 at the national levels. PPMC will provide free transport to the first 40 to sign up. After that, there may be a small fee for the hire of additional buses. Guest badges will be provided that will allow guests access to any of the venues on Friday or Saturday, and special performances may also be arranged. We are exploring two options for GCoMM participants. PPMC is happy to work out the best time for the most number of people. 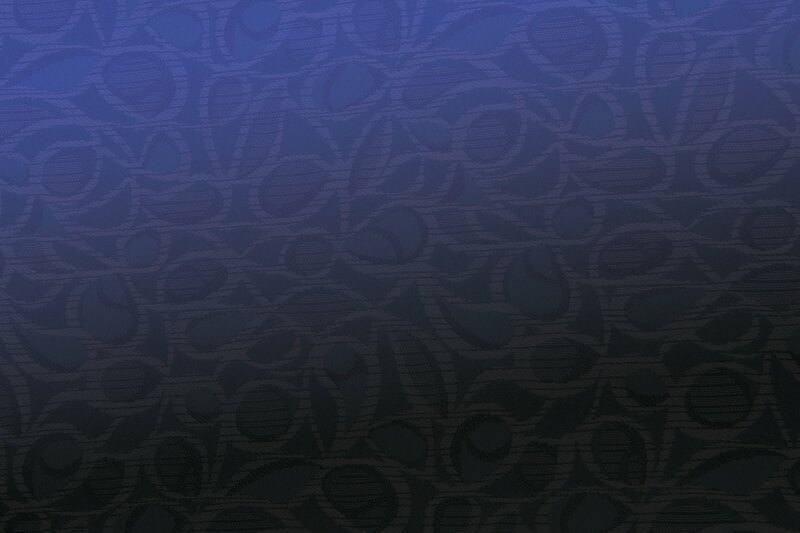 This means either the Friday or Saturday following the conference. Transport will be provided from Brackenhurst early in the morning. You can get a packed lunch from the retreat centre; otherwise you are responsible for your own food. The Festival is being held in Nyari, about 2 1/2 hours from Nairobi. Guests will be transported back to Brackenhurst by early evening of the same day. Please let us know by May 5 of your interest and which day would be preferable, so that appropriate arrangements can be made. This is a wonderful opportunity to see heart music in action!